Joe began his career with Clyde, becoming their star player as they went on to win promotion from the Second Division in 1978. Midway through the 1978-79 season he moved to Aston Villa in a deal worth £80,000, but after just three first team appearances he returned to Scotland to sign for Hibs in September 1979. Hibs were relegated at the end of that season, and United manager Jim McLean signed him on a free transfer in May 1980. An attacking player, he made his first appearance as a substitute against West Ham United in a friendly in August 1980, and a week later he made his debut in major competition as a substitute against Kilmarnock in the opening League fixture. 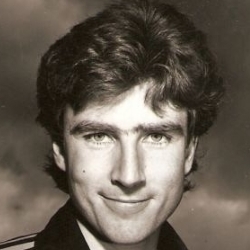 He had a blistering start in the first team, scoring seven times in United's run to the 1980 League Cup Final, but then dropped out of the first team, and he was then more often in the reserves, making the first team line up infrequently. He left to join Ayr United for around £8,000 in November 1981 and later played for Stirling Albion and St Johnstone before retiring from the game in 1987. 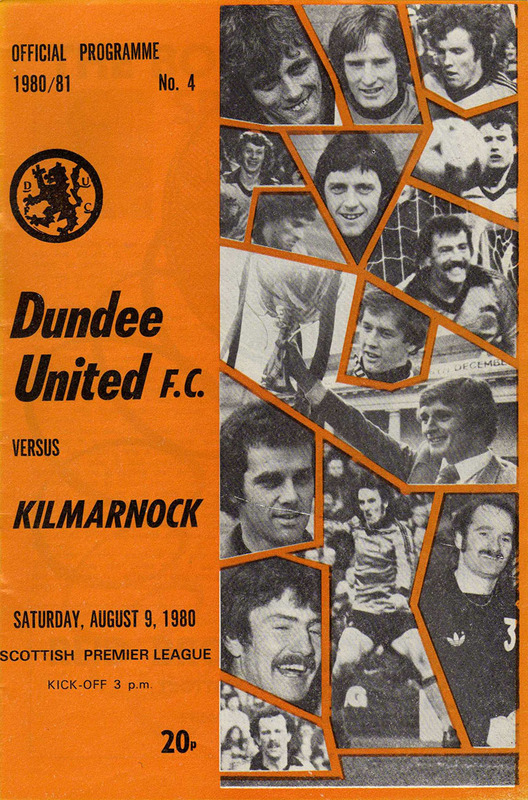 On the opening day of the 1980/81 Scottish Premier Division season, Dundee United welcomed Kilmarnock to Tannadice. The Rugby Park side had narrowly avoided relegation at the end of the previous season – finishing in eighth place above Dundee and Hibernian. United on the other hand had finished fourth in the league behind St Mirren, Celtic and champions Aberdeen. Jim McLean fielded no debutants in his starting eleven however summer signing Joe Ward was given a place on the bench. 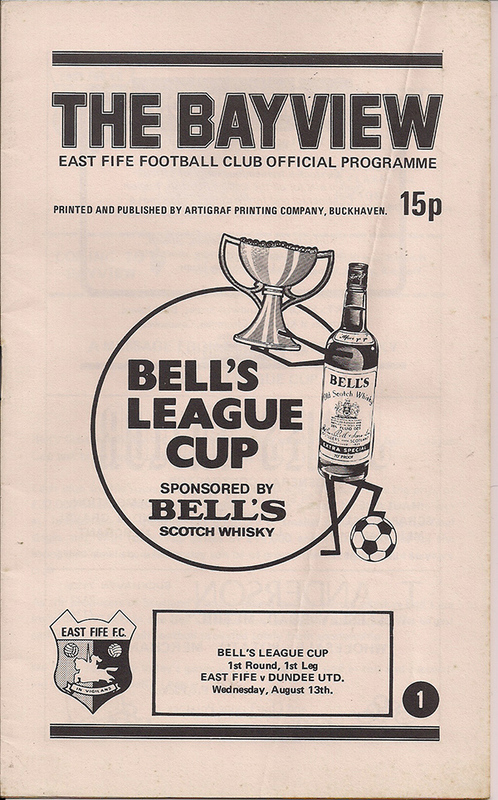 The League Cup holders began their defence of the trophy at Methil, with new signing Joe Ward's inclusion the only change from the League opener against Kilmarnock, and Eamonn Bannon swapping places with him on the bench. Trailing 2-1 from the first leg of their quarter-final the single goal deficit proved no great burden for a confident looking home side. A depleted Dundee United team made short work of Heart of Midlothian at a gusty Tynecastle. United were missing Ralph Milne, John Holt and Davie Dodds, and also had to suffer losing Paul Hegarty during the first half with a nasty head injury. However, they managed to take the lead in the first minute.